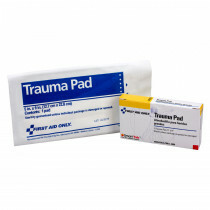 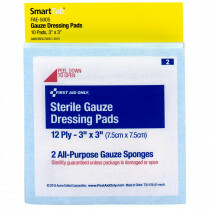 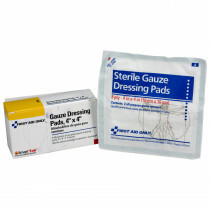 Our unitized wound dressings include, but are not limited to, sterile and unsterile Gauze Pads, rolls and dressing plus Pressure Bandages and Trauma Dressings of all sizes and shapes. 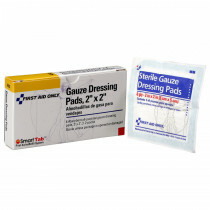 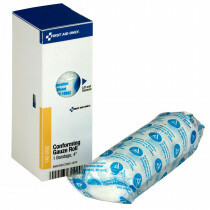 These wound dressing are made to absorb fluid, compress a wound area, stop bleeding, protect from infection and above all, start the process of healing. 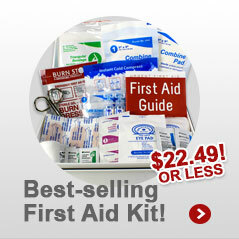 The boxes are color coded unitized boxes that fit neatly into your first aid stations and unitized first aid kits. 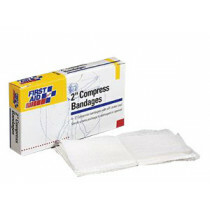 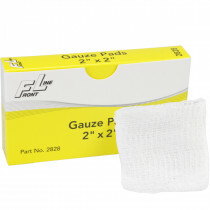 Uses for our unitized Pressure Bandages - Our Pressure Bandages are not just applied to large, excessively bleeding wounds. 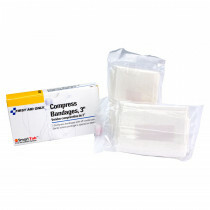 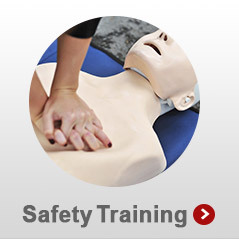 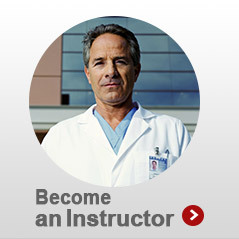 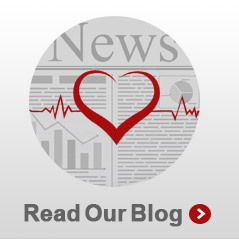 They can also be applied to a variety of different kinds of wounds that cause bleeding. 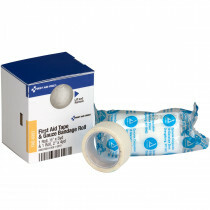 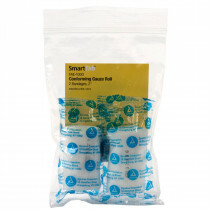 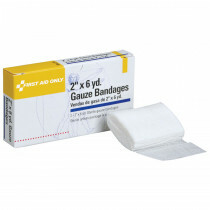 Small bandages, for example, can quickly stop bleeding from small cuts and other minor wounds, especially on fingers, toes, and other hard-to-reach areas. 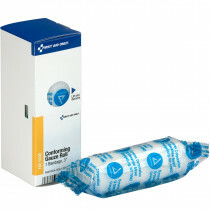 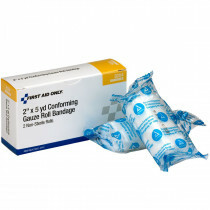 Another plus is after the bleeding has stopped, they protect the wounded area from exposure to the outside, which could lead to renewed bouts of bleeding and even lead to infection. 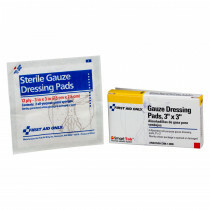 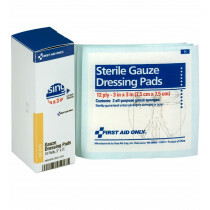 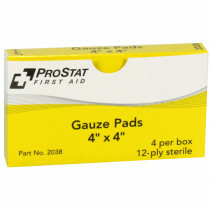 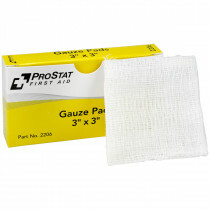 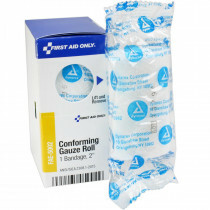 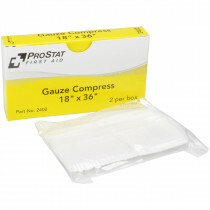 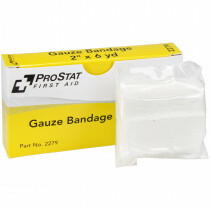 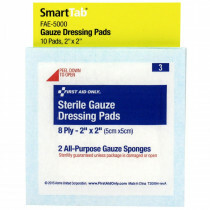 Gauze Pads could also be used to perform this but in these instances the pressure bandage is much more effective.